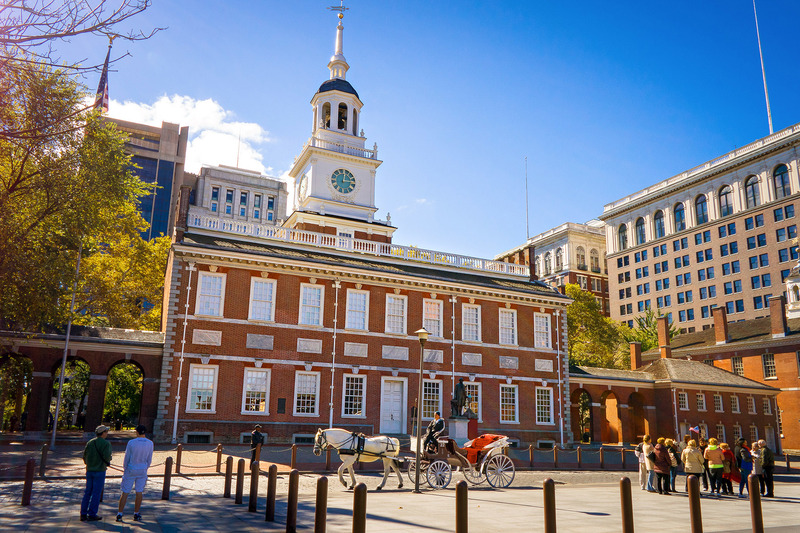 This city holds an important place in American history, but must-see Philadelphia attractions extend far beyond the National Constitution Center and the Liberty Bell. 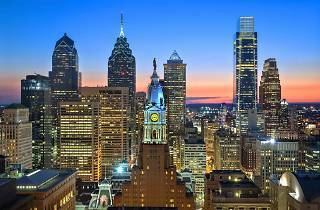 There are things to do in Philidelphia for everyone, from tours of Eastern State Penitentiary, getting lost in renowned museums like the Philadelphia Museum of Art, browsing unique shops and getting your hands on some of the best cheesesteaks in the world. 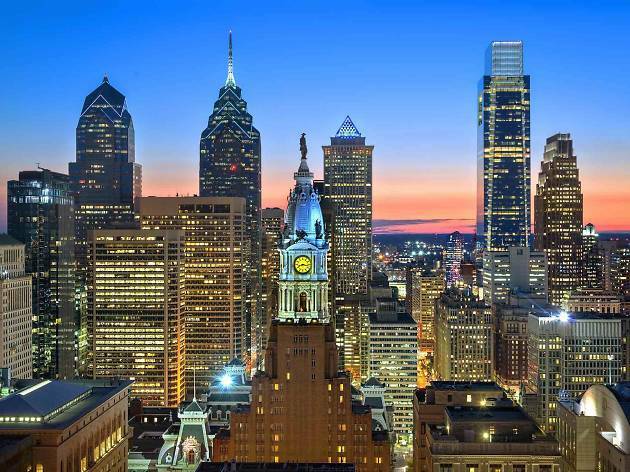 Whether you’re a newcomer or a lifelong local, you don't want to miss these Philadelphia essentials. 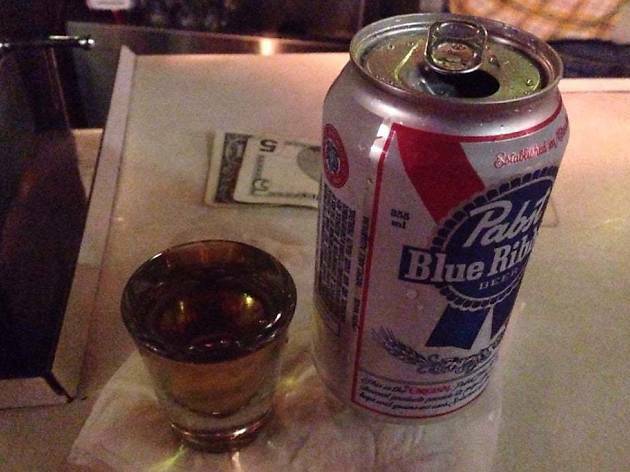 Like all old cities, Philadelphia is best seen on foot. And the easiest way to explore its unique role in the history of the nation is via a Constitutional Walking Tour. 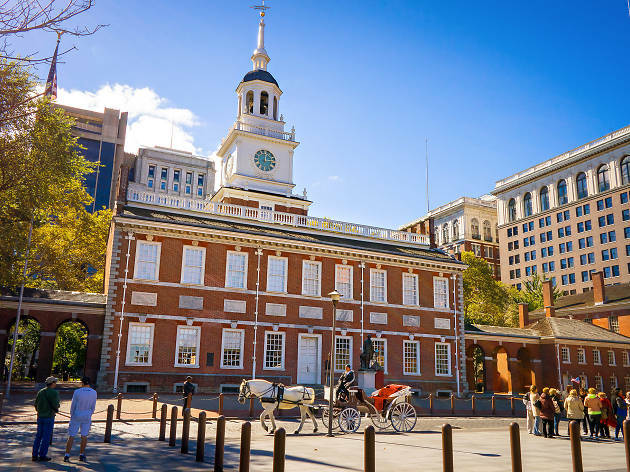 This 75-minute saunter through Independence National Historical Park manages to pack in more than 20 of the most historic sites at Philadelphia’s 330-year-old heart, including Independence Hall and the Liberty Bell, as well as Betsy Ross House, Declaration House and the National Constitution Center. It’s a bargain at just $19, too—and all that walking will help you justify a juicy cheesesteak afterwards. 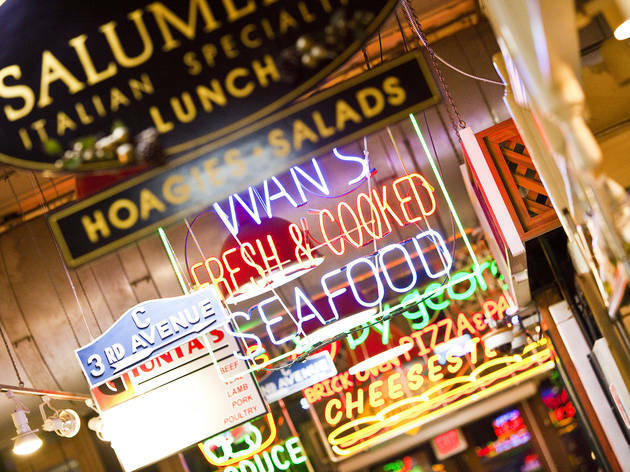 Established in 1892, the historic Reading Terminal Market is the nation’s oldest continuously operating farmers’ market. It’s also something of a destination for fromage fans, offering a mind-melting selection of the good stuff—from rare Pennsylvania Dutch specialties to incredibly fresh mozzarella made on site at the Valley Shepherd Creamery. There are some 80 local foodsmiths plying their trade here, but if you’re stopping for lunch, seek out Tommy DiNic’s roast pork sandwich, one of the best sandwiches outside a cheesesteak you’ll find around these parts. 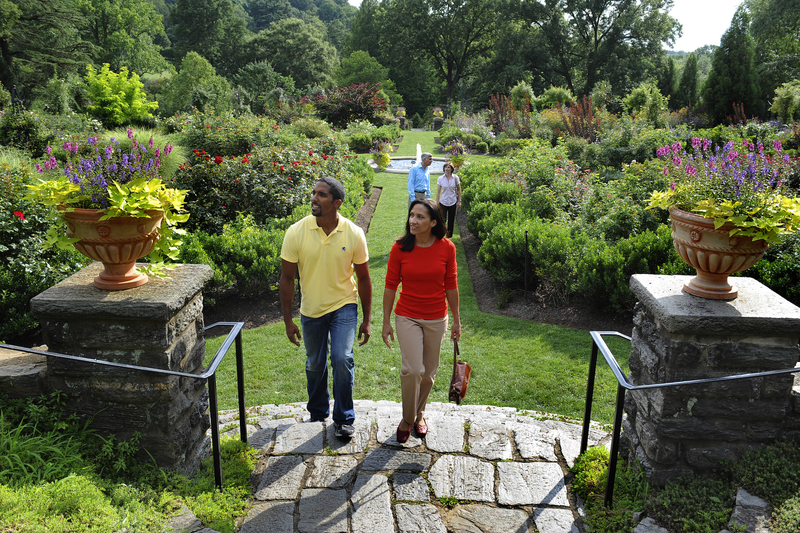 At more than twice the size of Central Park, sprawling Fairmount Park offers activities both outdoorsy and cultural. 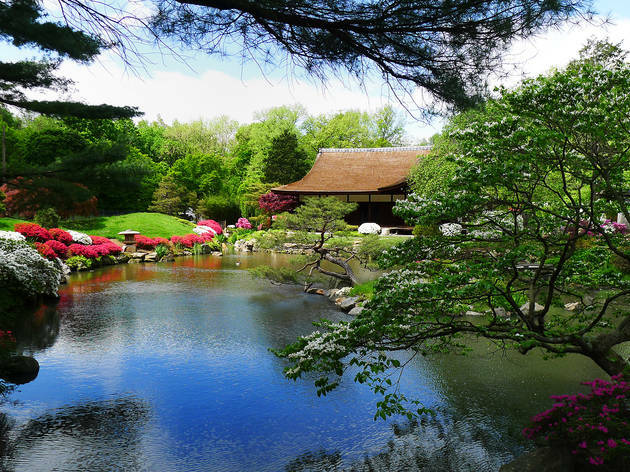 Not only is it home to several historic mansions and the intriguing Shofuso Japanese House and Garden (transplanted from a mid-century MoMA exhibition), but also America’s oldest zoo—a graceful 42-acre Victorian garden containing more than 1,300 animals. 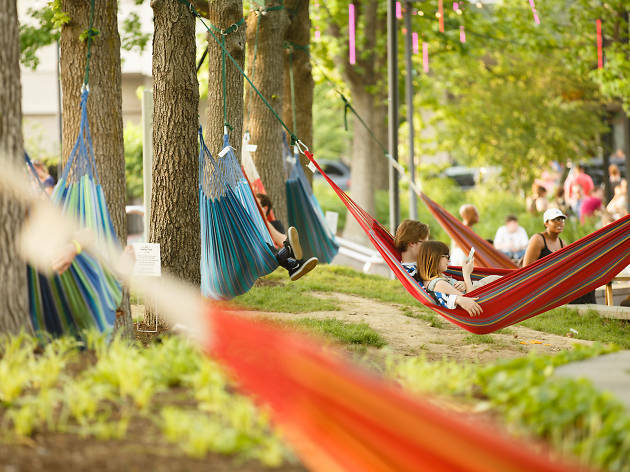 After a day of exploring, stick around for an alfresco concert at the Mann Center. The outdoor performing-arts center also hosts the Philadelphia Orchestra’s summer series each year. You don’t have to be Sly Stallone to run up the steps of the Philadelphia Museum of Art (and there’s no harm in muttering a couple Rocky quotes as you pay your entrance fee, either). The museum boasts a renowned collection of late-19th- and early-20th-century paintings, including masterpieces by Picasso, Duchamp and Dalí. 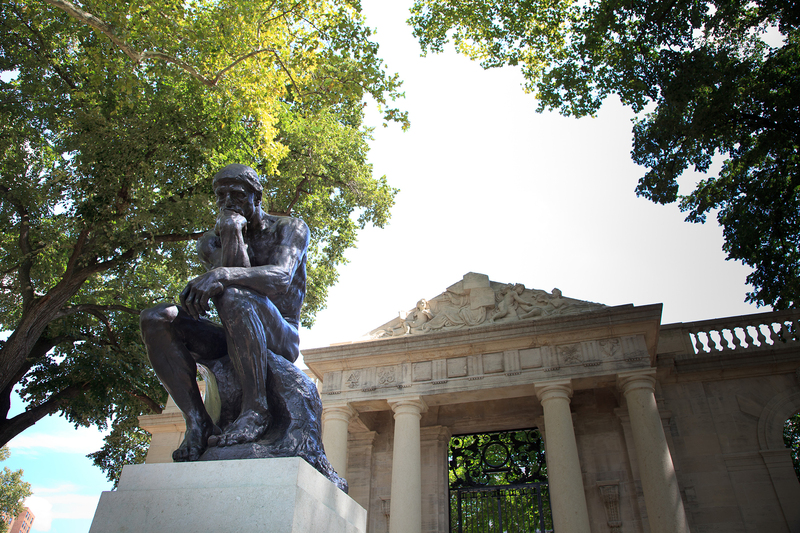 If you’re still standing after that cultural onslaught, take the short walk to the PMA’s sister institution, the Rodin Museum, for another round. 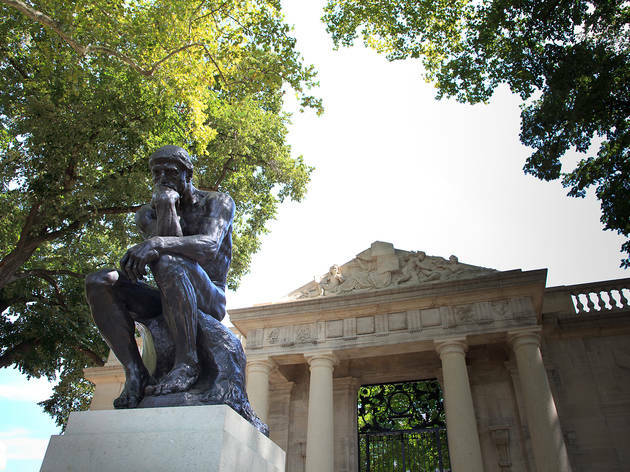 This beautiful 1920s Beaux-Arts building is home to the largest Rodin collection outside of Paris, including the first bronze cast of The Gates of Hell and the sculptor’s iconic statue The Thinker. 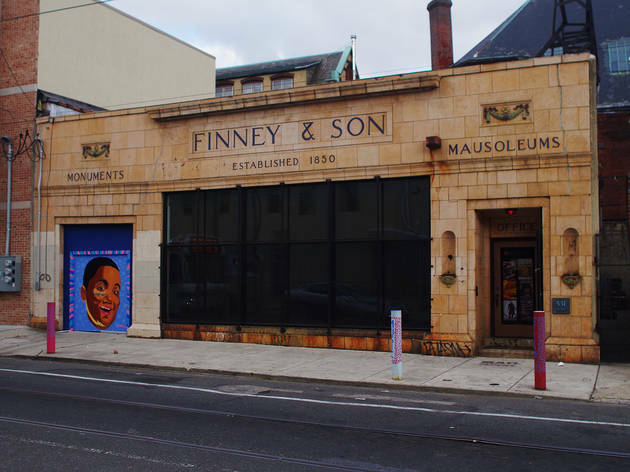 Philly is home to the world’s largest collection of outdoor public art, thanks to Mural Arts Philadelphia, which has been putting murals on walls across the city since 1984. 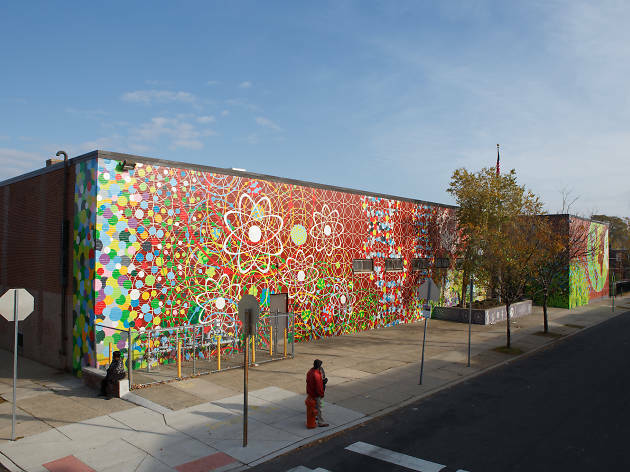 As a result, the city is decorated with no fewer than 4,000 official murals, including Kenny Scharf’s Philly Chunk Pack and the epic mixed-media Theater of Life by local artist Meg Saligman. 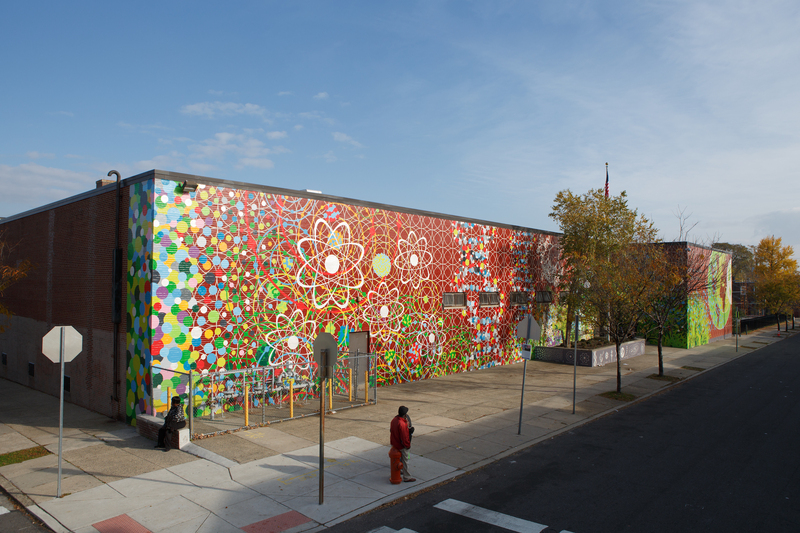 Take a bus or walking tour (guided or self-guided) of the Mural Mile (an online map charts its route), or if you’re pushed for time, simply hop on the Market–Frankford subway from 46th to 63rd Streets for an elevated view of Stephen Powers’ iconic “Love Letter” series. 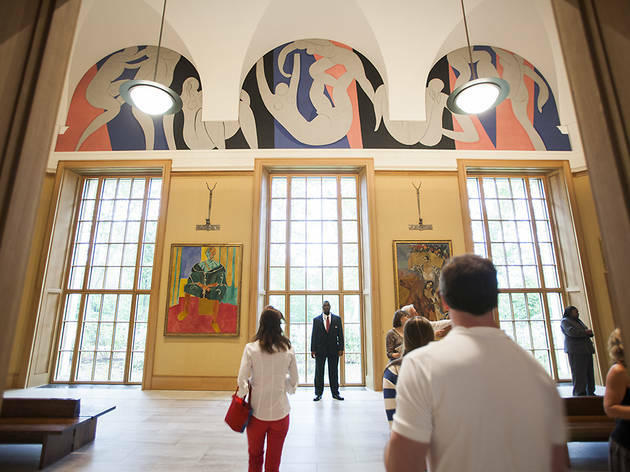 The history of the Barnes Foundation, established by self-made pharmaceutical magnate and collector Dr. Albert C. Barnes in 1922, is as fascinating as the collection it houses. Early modern masterpieces share gallery space with African sculpture, Pennsylvania German furniture and more. In its new 93,000-square-foot home designed by Tod Williams Billie Tsien Architects, the eclectic collection remains true to the founder’s vision, arranged in ensembles according to light, line, color and space instead of chronology, style or genre. 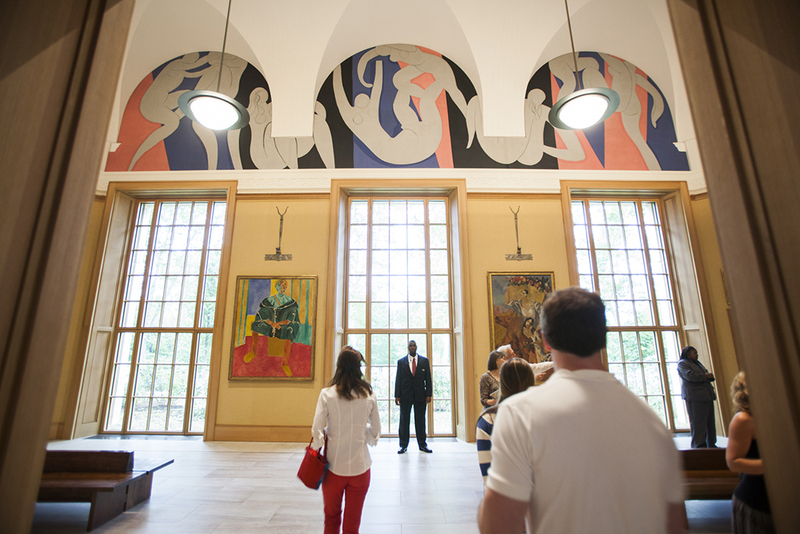 It also houses the largest private collection of early French modern and Post-Impressionist paintings in the world. Yes—larger than any single collection in Paris, or France as a whole. For this period of art, the Barnes Foundation is the place, boasting more than 600 paintings by masters such as Cézanne, Matisse and Picasso, and an incredible 181 works by Renoir alone. 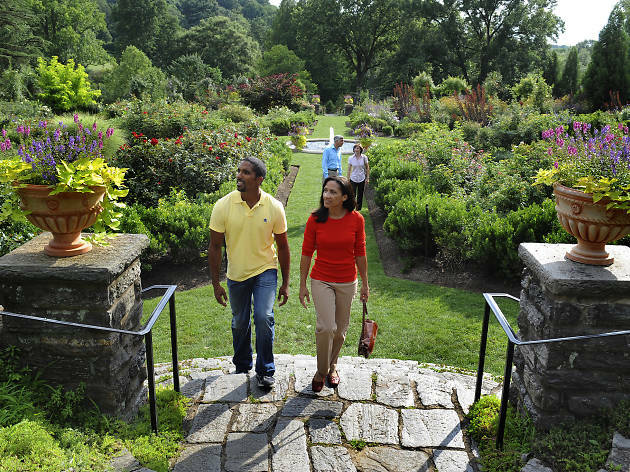 For a blissed-out walk, run or bike ride, head to the Schuylkill River Trail, a 26.5-mile protected trail that begins in Center City, winds its way through Valley Forge National Historical Park and ends up in Chester County’s Phoenixville. 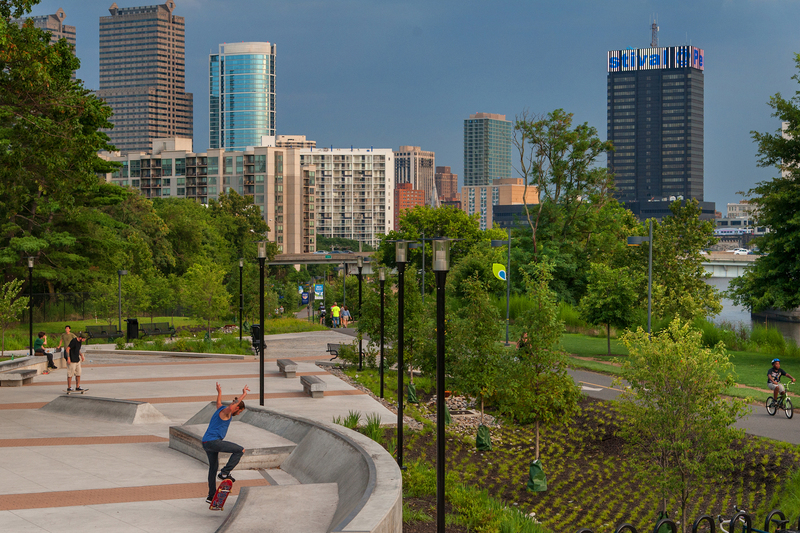 The approximately 10-mile section through Philadelphia runs along the Schuylkill River Banks and—in addition to being a place for walking, running and cycling—offers plenty of room for activities, like yoga, boarding in a skate park, moonlight kayaking tours and summer outdoor movie screenings. The Mütter Museum of The College of Physicians of Philadelphia is one of the most unique and interesting institutions anywhere in the country—and indeed the world. 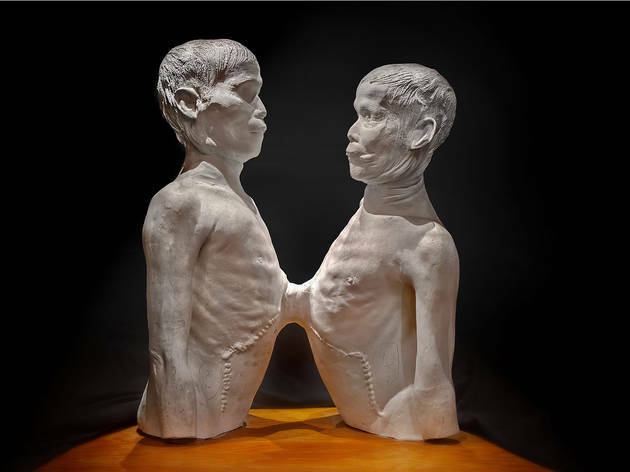 Among the collection of antique medical oddities and equipment, anatomical specimens and wax models, you can marvel at the 200-year-old conjoined liver of famous Thai-American Siamese twins Chang and Eng Bunker, study pieces of Albert Einstein’s brain (one of only two places in the world where you can do so), and pore over the mystery of Philadelphia’s famous “Soap Lady”—an unidentified local woman whose body was exhumed in 1875 and found to be encased in a soaplike fatty substance. 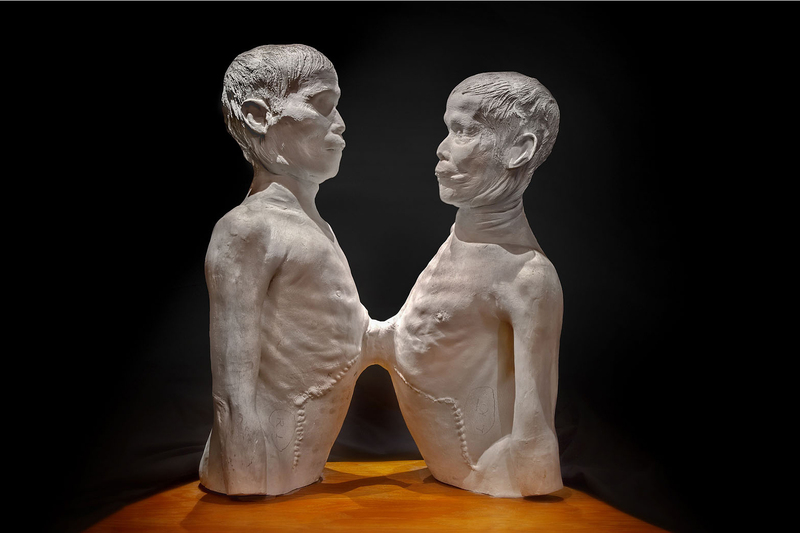 The Mütter also hosts a number of eye-popping public lectures and workshops on the mysteries and secrets of the human body, which are well worth checking out. 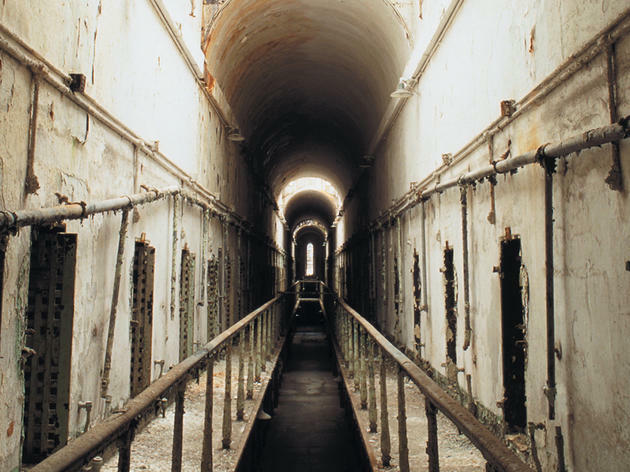 Once the world’s most expensive prison, the notorious Eastern State Penitentiary is now a fascinating museum, charting nearly 150 years of criminal history. Before it closed in 1971, the imposing correctional facility counted Al Capone and Slick Willie Sutton (who famously tunneled out in 1945) among its inmates. A trip to this crumbling Gothic fortress is enhanced by the official Steve Buscemi–narrated audio tour and “hands on” experiences, including how to unlock an escape-proof cell door (you never know when that skill could come in handy). 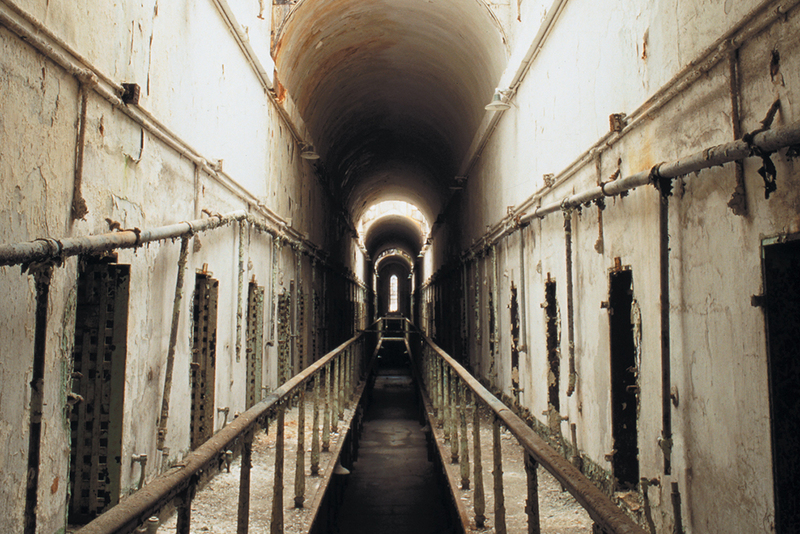 Some people believe that some of the prisoners never left the fearsome institution, and in the fall you can take the “Terror Behind the Walls” ghost tour. You’ll be in good company—nearly 60 paranormal investigation teams explore the site each year. 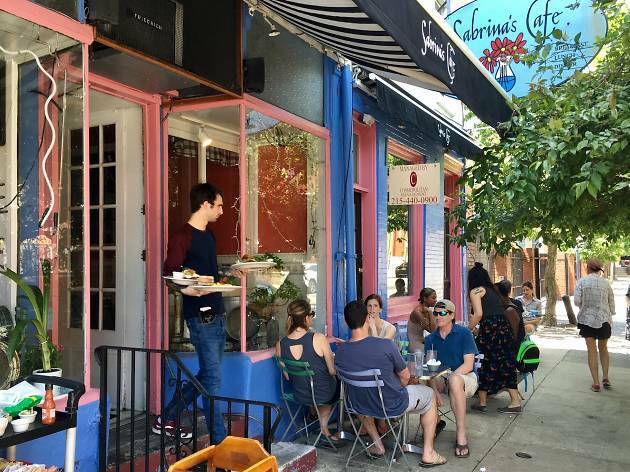 East Passyunk Avenue is a hotbed of the best restaurants in Philadelphia—and most cities, really—right now. The enclave hosts not one but two eateries by Top Chef Season 11 winner Nick Elmi, Laurel and ITV, a fantastic Dutch spot just off the Singing Fountain called Noord, and amazing places for sushi (Izumi, for one) and Italian food (see: Le Virtu, Brigantessa, Palizzi Social Club and lots more). Just be sure to make reservations in advance. Tables at these spots fill up fast. When you’re finished with dinner, keep strolling for dessert at places like gelateria Capogiro or a new Thai-style rolled ice cream joint that’s all the rage, Roly Cow Creamery. 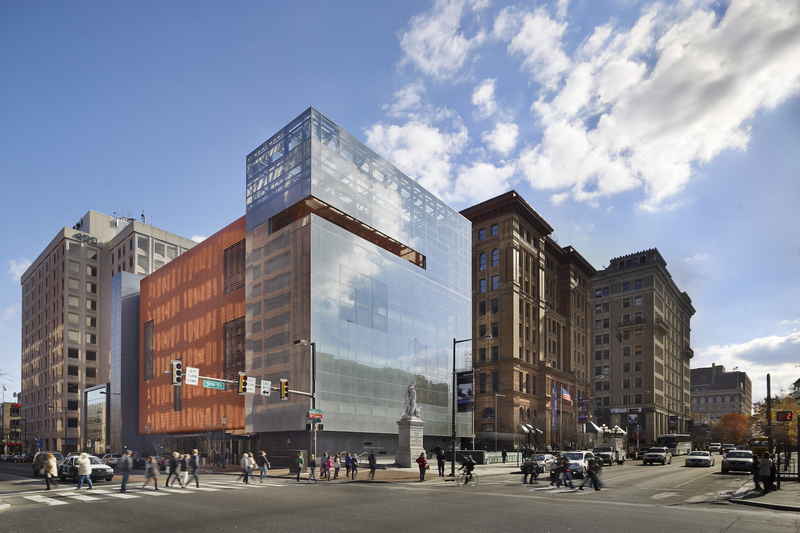 The National Museum of American Jewish History contains a lot more than just Sandy Koufax and Barbra Streisand memorabilia (though its free “Only in America” Gallery offers an engaging glimpse at their lives, among others). 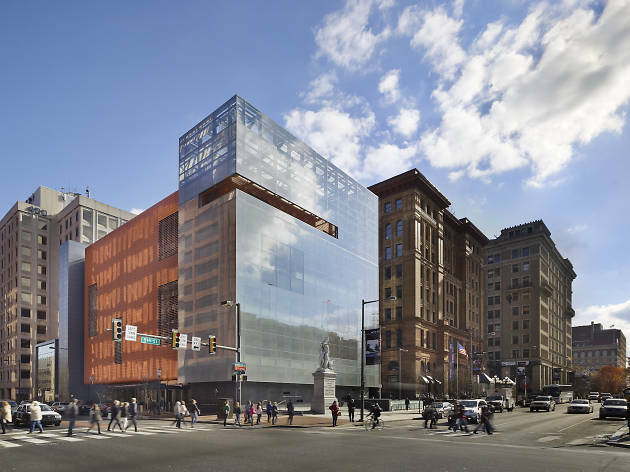 Located steps from the Liberty Bell, this is the only museum in the world dedicated to telling the story of Jews in America, from 1654 to the present day. Interactive displays track that evolution, from the Thirteen Colonies to Seinfeld. While you’re there, be sure to check out the impressive Hall of Fame, which has 18 incumbents so far, including Irving Berlin and Steven Spielberg. 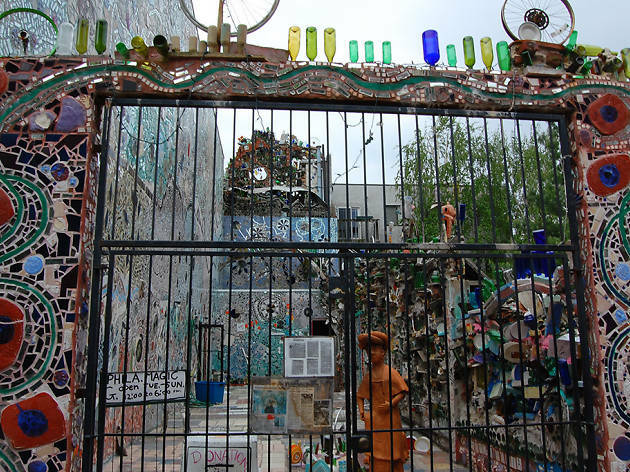 You’ll know you’re approaching the entrance to Philadelphia’s Magic Gardens, a non-profit art museum and gallery on South Street, when you start to notice bits of colored glass and shards of broken pottery embedded into the facades of the buildings surrounding you. Once you do arrive, there’s no mistaking that you’re in the midst of something cooler than you’d ever expected. 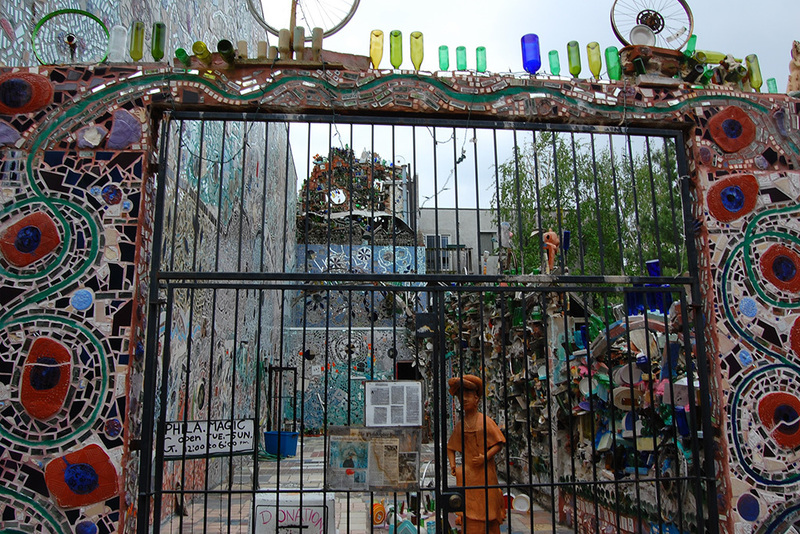 Artist Isaiah Zagar has been creating art on South Street since the 1960s and this half-block collection is an immersive experience you won’t want to miss. The newly renovated and named, Race Street Pier opened in May 2011. While still a young park, it has quickly gained a following of lunch-breakers, yogis, tourists and runners. 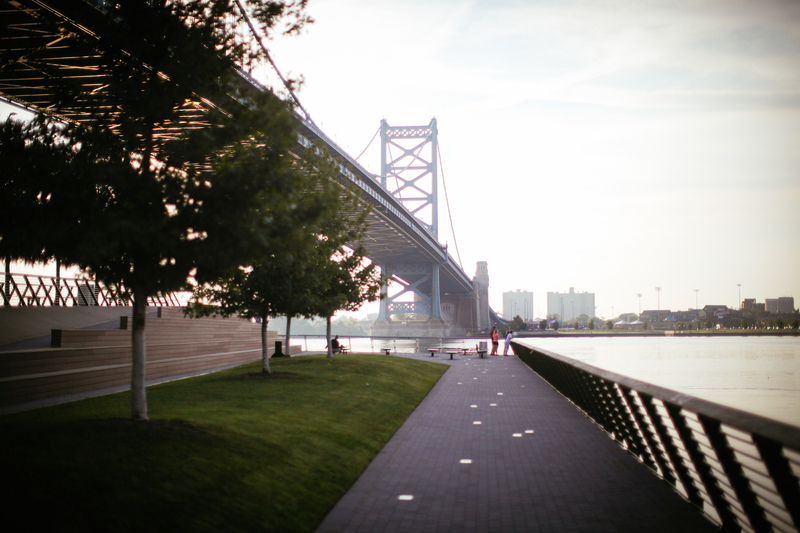 Check the website for upcoming events, such as free yoga, to take full advantage of this little haven under the Ben Franklin Bridge. Keep an eye on this area over the next few years. 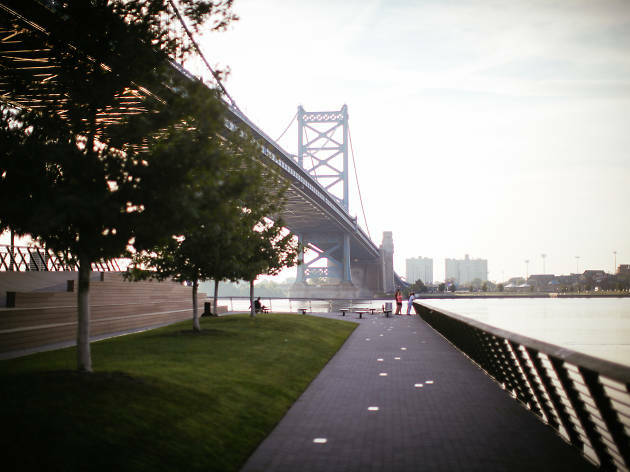 The pier is the first completed project of an ongoing master plan that proposes open space improvements every half mile along the central Delaware River. 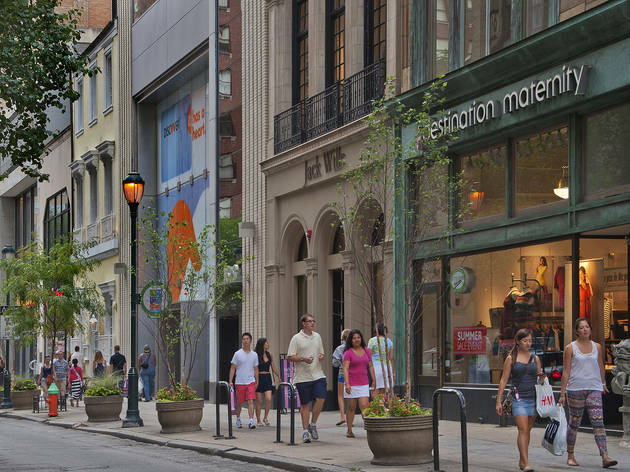 Browse the many design and home decor emporiums in Philadelphia’s earliest commercial area, Old City, which is still its most stylish neighborhood. 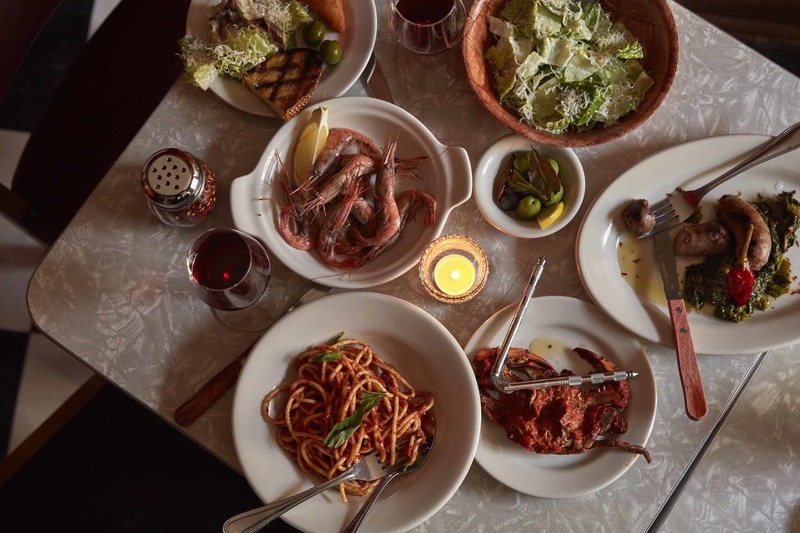 Hop between high-end boutiques and thrift stores, and fortify yourself with delicious street food, or duck into one of the many bistros. Stay north of the Market Street divide for the best shopping, in particular US*U.S. (323 Arch St), a co-op of nine talented local designers, and Sugarcube (124 North 3rd St, 215-238-0825), which sells a mix of indie-designer and vintage clothing for both genders. For handmade gifts, head straight for Philadelphia Independents (35 North 3rd St, 267-773-7316), which is stocked with a mix of wares by a platoon of Philly’s finest young creatives. 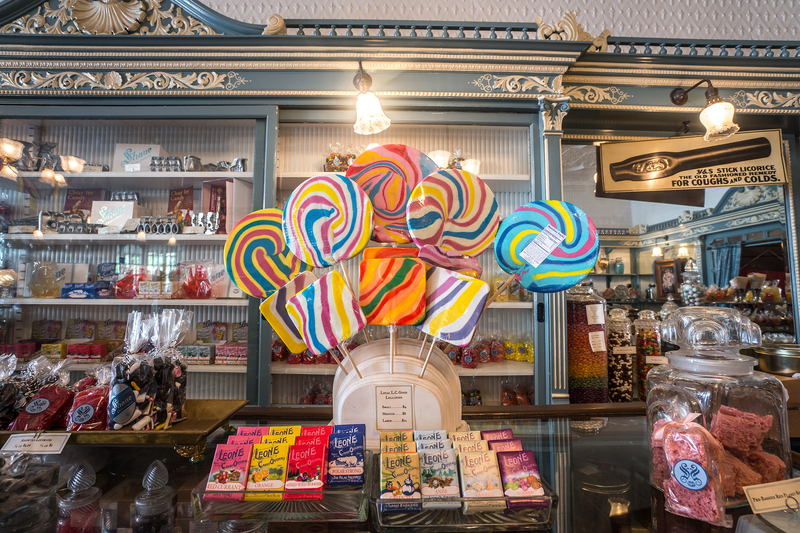 Since brothers Eric and Ryan Berley bought 152-year-old Shane Confectionery in 2010, it’s become one of the sweetest stores in town. 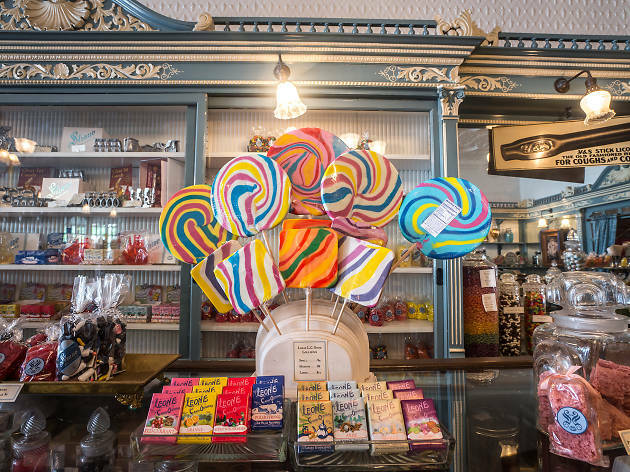 The siblings have restored the former Victorian candy emporium to its colorful glory, and use the floors above it to create classic treats like buttercreams in a two-ton 1920 machine. Our recommendations? Their honey lavender caramels. And their brandied cherries. Even their dark-chocolate dipped bacon, which shouldn’t work but does, so well. If you’re still craving more, the siblings also own Franklin Fountain, the retro ice cream parlor two doors down. 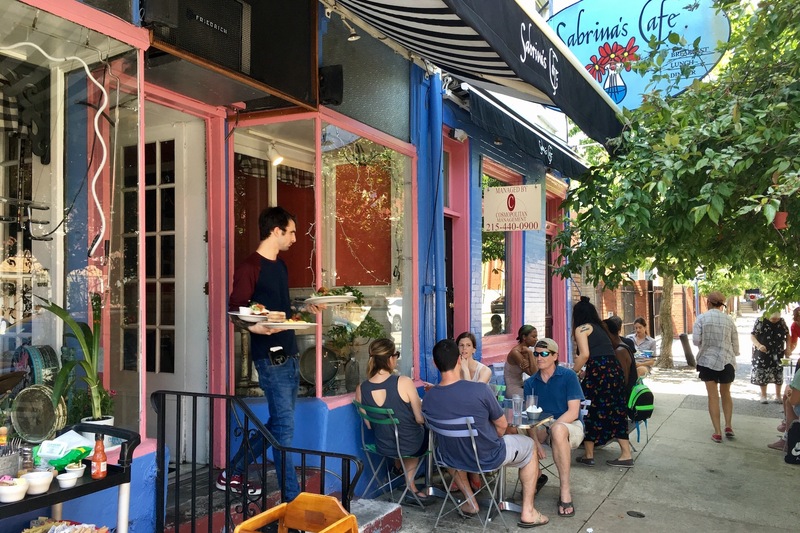 It’s a Philadelphia right-of-passage to eat breakfast at Sabrina’s, to chow down one one of the beloved eateries' over-the-top breakfast and brunch creations like massive omelets and—maybe most important of all—challah French toast stuffed with cream cheese, bananas and honey. 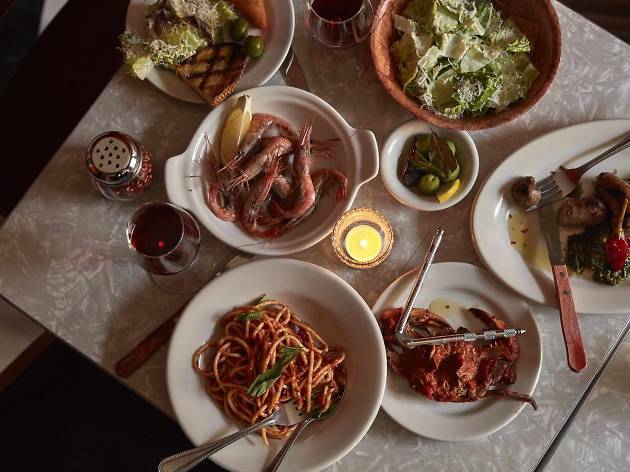 Even with four additional locations in the Philadelphia area, the Italian Market original still draws crowds willing to wait an hour or more for a table. Pick up some champagne on the way and add some orange juice at this BYOB for a tasty mimosa to accompany your meal. You’d never suspect the city’s best rooftop view exists on top of a former high school in a quiet Southeast Philadelphia neighborhood, but lo and behold, Bok Bar offers just that. 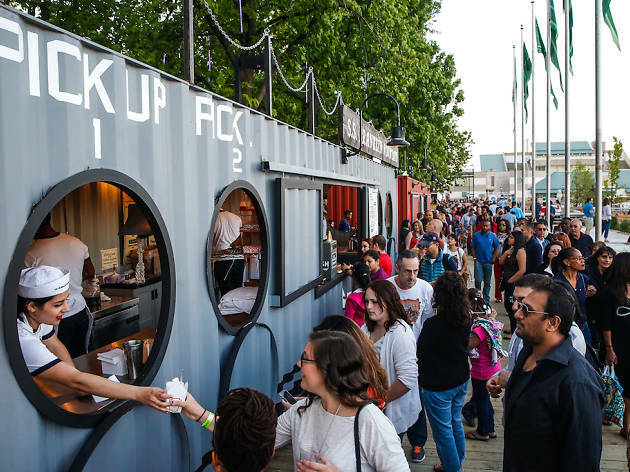 Drinks are limited to beer and wine, but the beer options are plentiful and there are more non-alcoholic options available than is typical of any other rooftop bar—including kombucha. The rooftop is also, by way of being atop a school building, enormous. 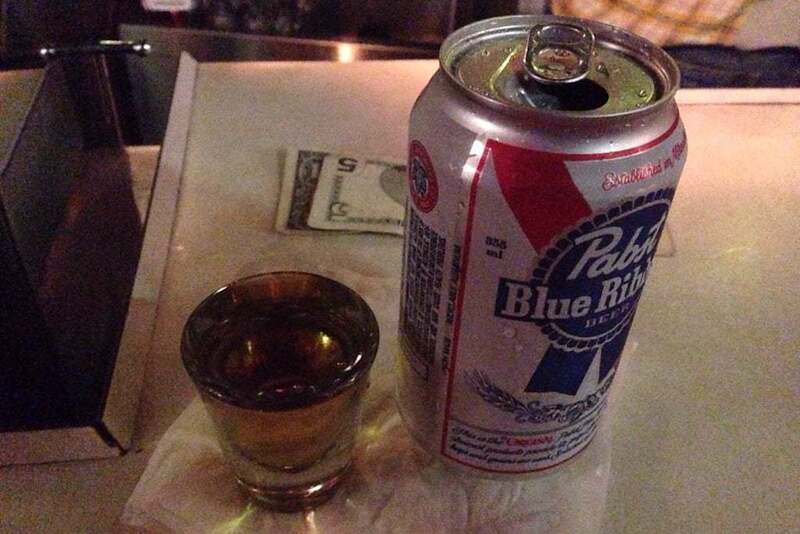 Mosey on over if you just need a place to enjoy a beer and breathe. 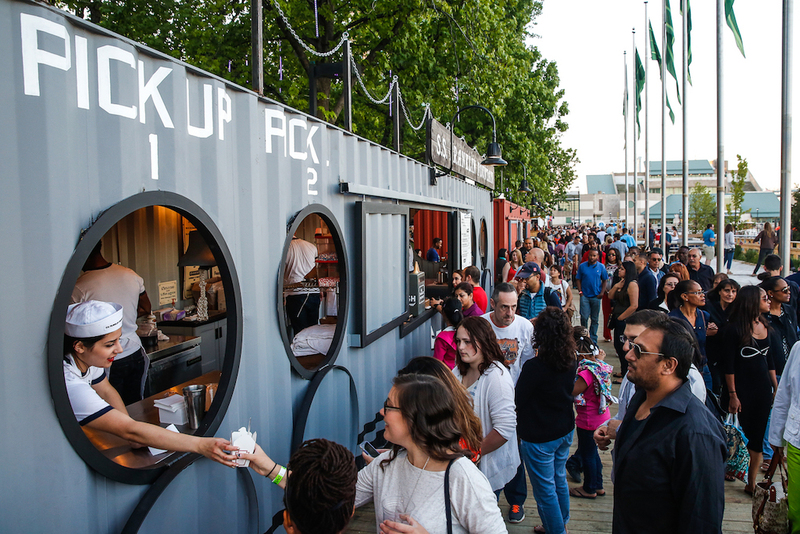 Join the warm-weather party (May through October) at Spruce Street Harbor Park along the Delaware River. Features and activities include live music, floating gardens, bocce, ping pong, shuffleboard courts and arcade games. Hungry visitors can chow down on boardwalk food including pizza, tacos, cheesesteaks, fried chicken, funnel cake, doughnuts and ice cream. 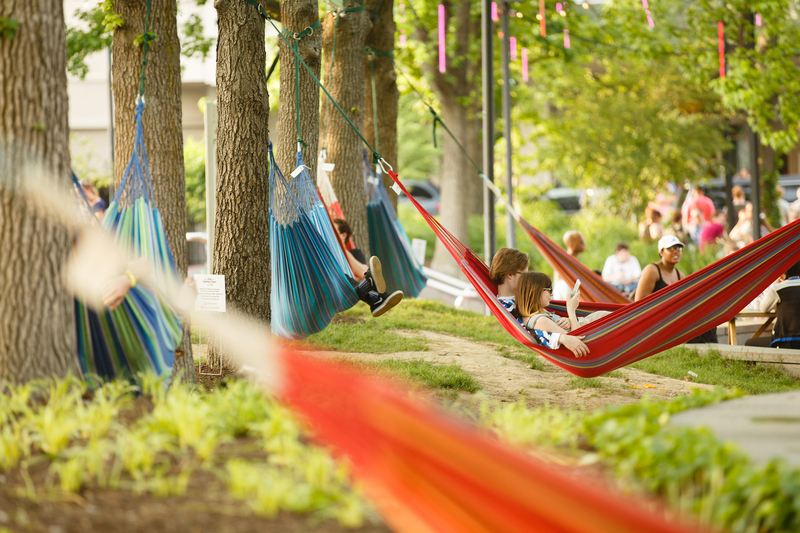 Or you could just snag one of the highly coveted hammocks and watch the whole scene unfold. 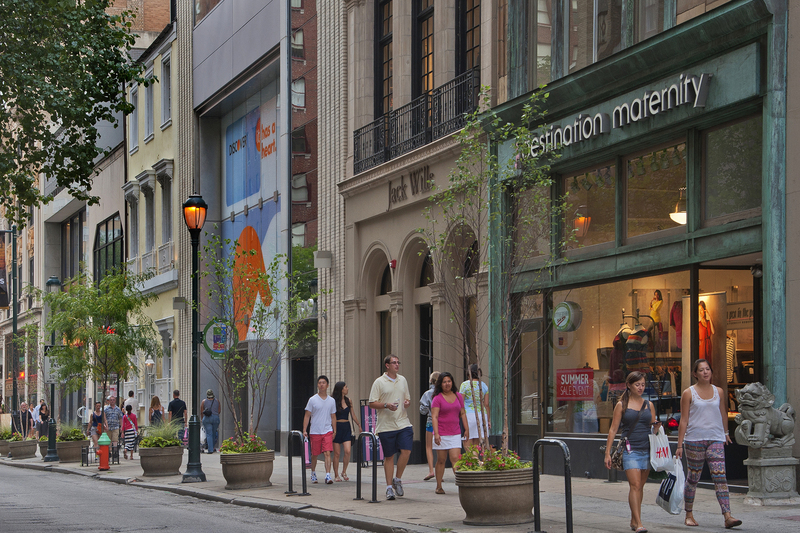 Take advantage of Philadelphia’s tax-free clothes and shoe shopping with some retail therapy on stylish Rittenhouse Row. The upscale stretch combines major national chains like Anthropologie and Urban Outfitters with eclectic local boutiques. When you’re shopped out, grab a coffee and plop down on a bench in Rittenhouse Square at the end of the Row, a prime people-watching patch. On Tuesdays and Saturdays, it’s the site of an excellent farmers’ market. 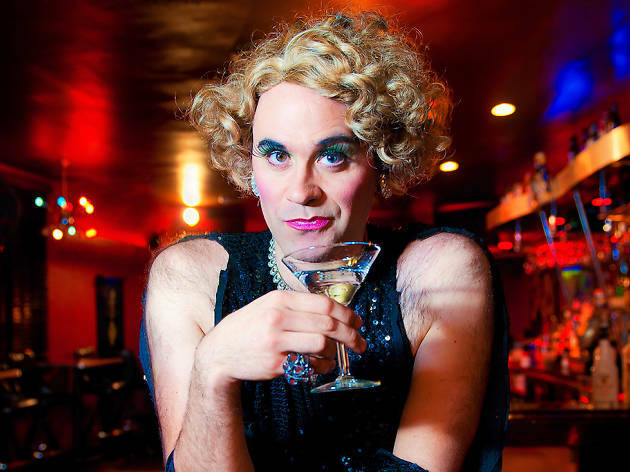 The incomparably talented, shockingly hairy Martha Graham Cracker has been entertaining—and straddling—Philly audiences for 12 years now. 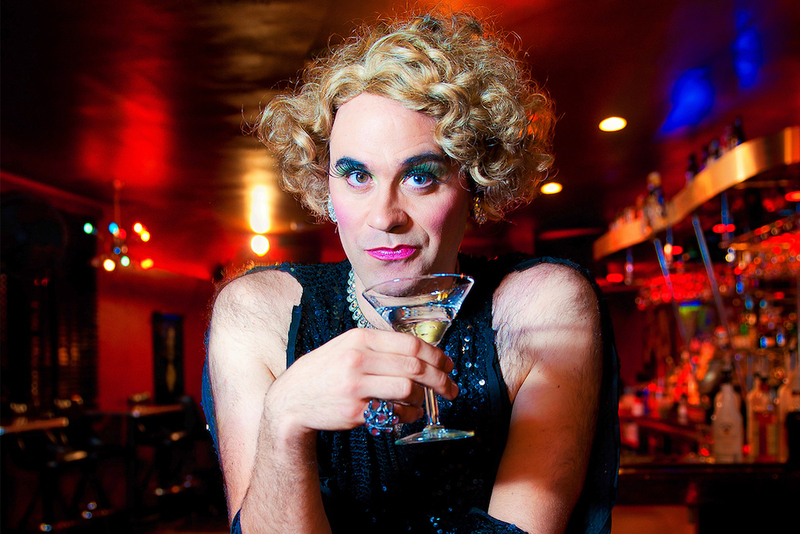 These days, you can catch the leggy chanteuse performing all over town—from Johnny Brenda’s to the Philadelphia Museum of Art—but there’s nothing quite as satisfying as seeing her on the stage where it all began: L’Etage. She usually performs there every second Thursday of the month, but that’s as predictable as these shows get. You never know what kind of theatrics she’ll pull out of that tightly curled wig as she regales audiences with a voice that can tackle everyone from Whitney and Chaka Khan to Bowie. 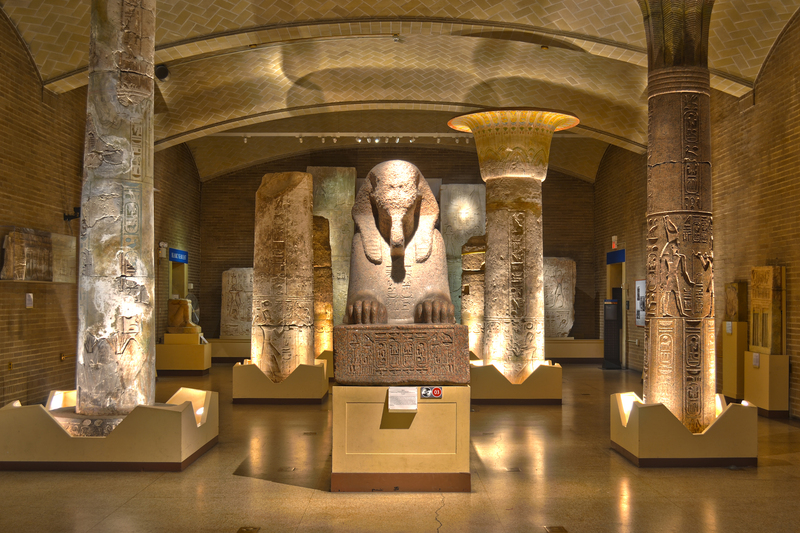 Containing roughly a million artifacts from across several millennia, the Penn Museum (a.k.a. the University of Pennsylvania Museum of Archaeology and Anthropology) is the kind of place that might employ Dr. Indiana Jones between expeditions. 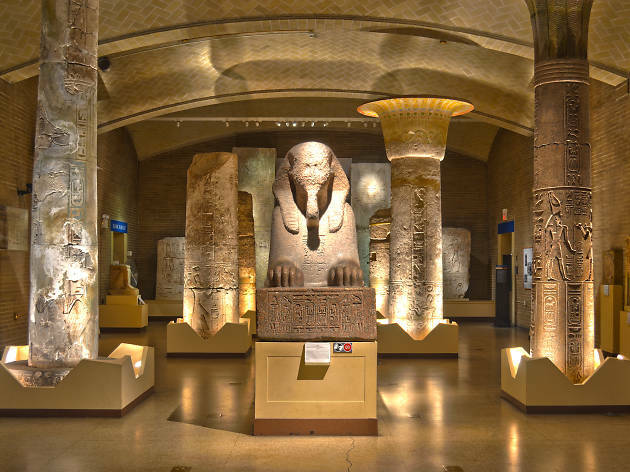 The largest university museum in the U.S., it also has one of the finest Egyptian collections this side of the Atlantic, including an incredible 15-ton granite sphinx. During the summer months it’s a good idea to visit on Wednesdays, when there are evening concerts in the picturesque courtyard. 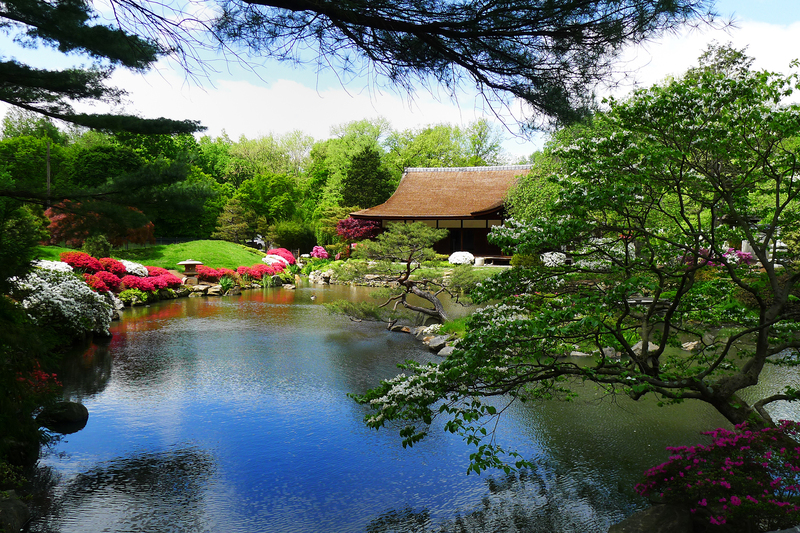 There is so much to delight in at this 92-acre Victorian arboretum in Chestnut Hill—from the elaborate miniature train display that features a series of tiny railcars motoring around a landscaped garden on a quarter-mile of track to the Tree Adventure, a walkway built in the canopy of the trees 50 feet up with a “Squirrel Scramble” hammock-like nest made of steel mesh so visitors can hang out up in the trees. There’s also a beautifully manicured formal rose garden, mature trees and plants, a fernery, a romantic gazebo and pond with swans, a log cabin, rolling hills, sculptures and the occasional small woodland creature scampering in the underbrush. 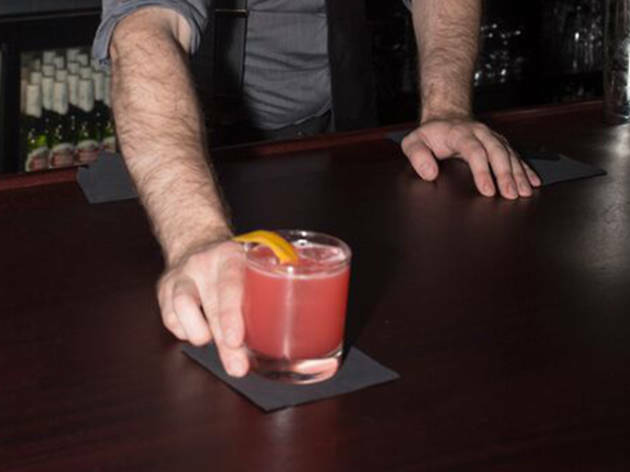 No, we’re not talking about the only girl James Bond ever loved—in Philadelphia, Vesper is a Prohibition-inspired joint known for great seafood, live music and strong cocktails. 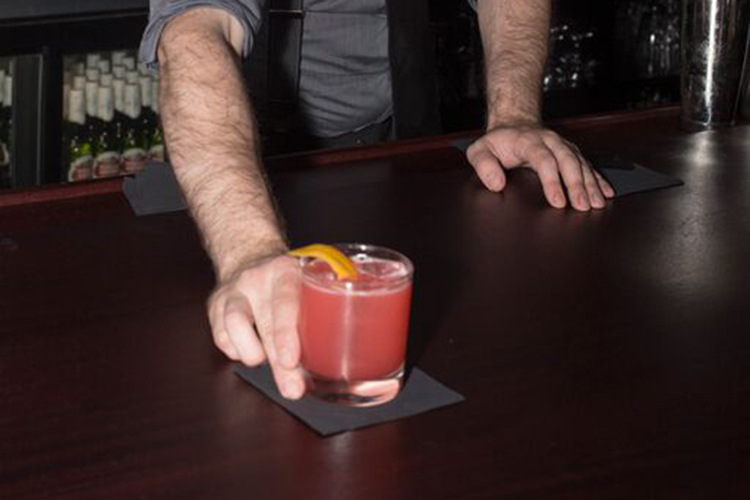 Accompany your shaken-not-stirred martini with oysters or the “colossal crab.” And for a 007-style escape, ask the bartender for the password (which changes daily) when you order your drink to access the secret speakeasy hidden behind a bookshelf. 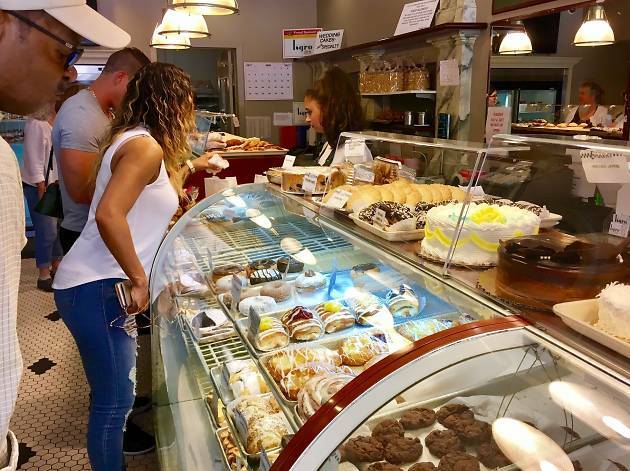 Tarts, chocolate-covered strawberries, towering cakes and ricotta cannoli define the Isgro experience. 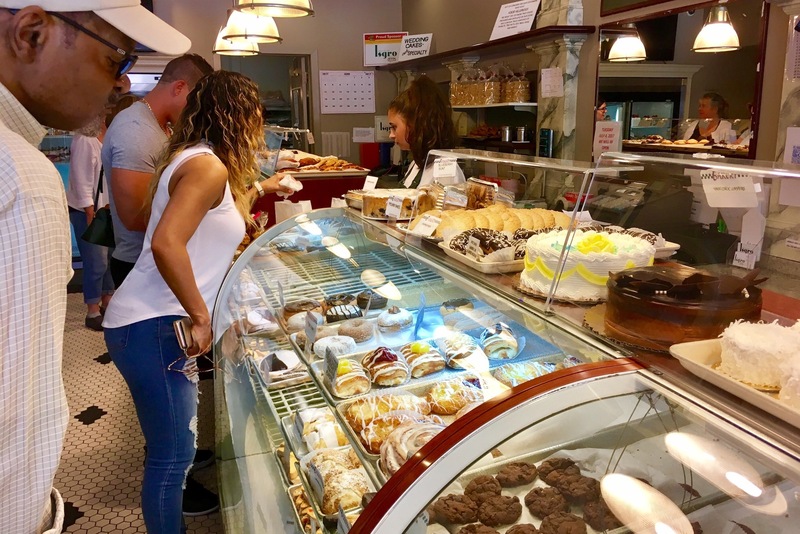 This expansive and historic Italian Market bakery plates up an overwhelming number of delectables to choose from—and you can smell the sweetness from blocks away. First it was a tombstone manufacturer’s HQ, then home to DJ Diplo’s Mad Decent record label. But the former showroom of memorials and mausoleums in Callowhill—the area that inspired David Lynch’s 1977 movie Eraserhead—is very much alive and kicking. 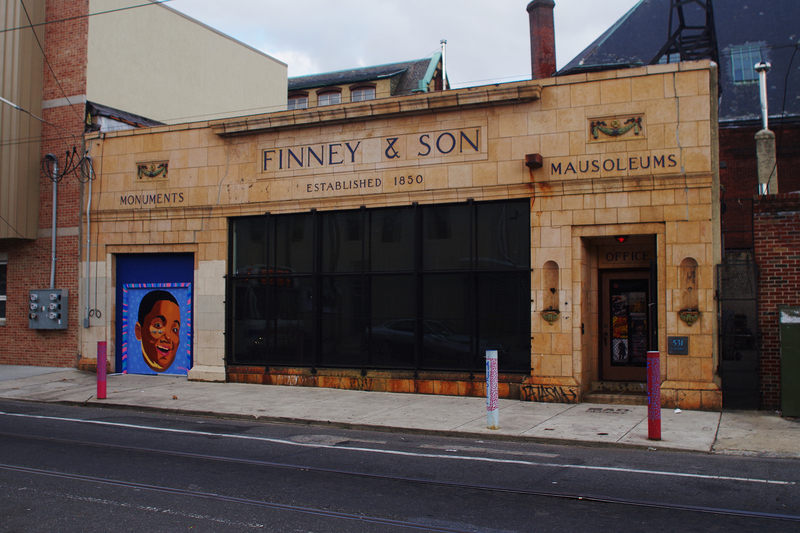 The Philadelphia Mausoleum of Contemporary Art (PhilaMOCA) is now an alternative concert and gallery space with a particular emphasis on film, music and performance, hosting more than 250 events a year—from burlesque shows to indie-rock concerts. It’s one of the best places to see live music Philadephia has to offer. 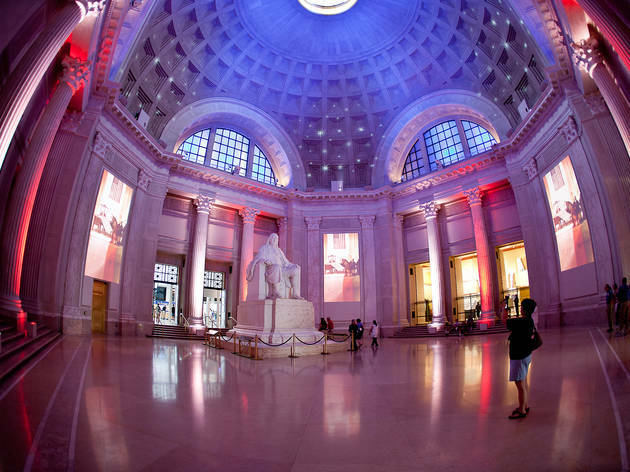 Philadelphia is justly famous for its wonderful art museums, but it has a number of other world-class institutions too, notably the Franklin Institute Science Museum. 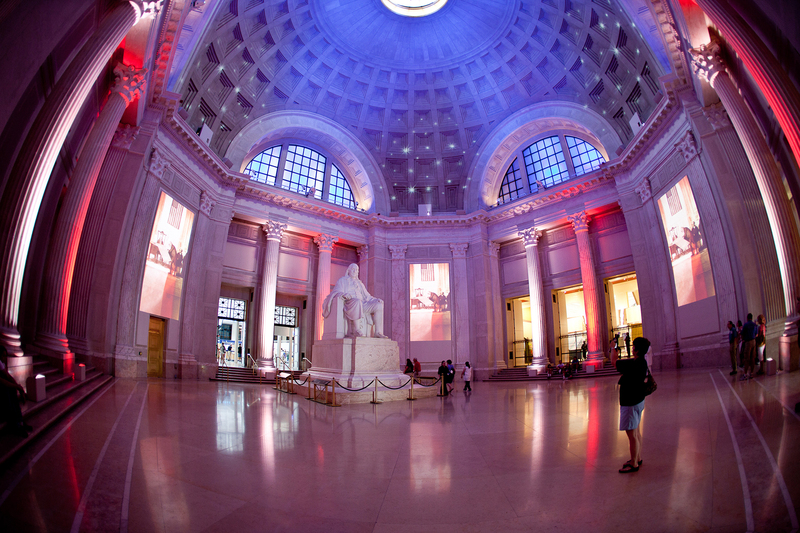 With an emphasis on hands-on displays, exhibitions are spread over three floors, including an area devoted to brain science and the walk-through “Giant Heart” at the building’s core, which is accurate in size and shape for someone the height of the Statue of Liberty. The theatrical “Live Science” shows (think fireworks pyrotechnics and demos using liquid nitrogen) and are well worth checking out too. 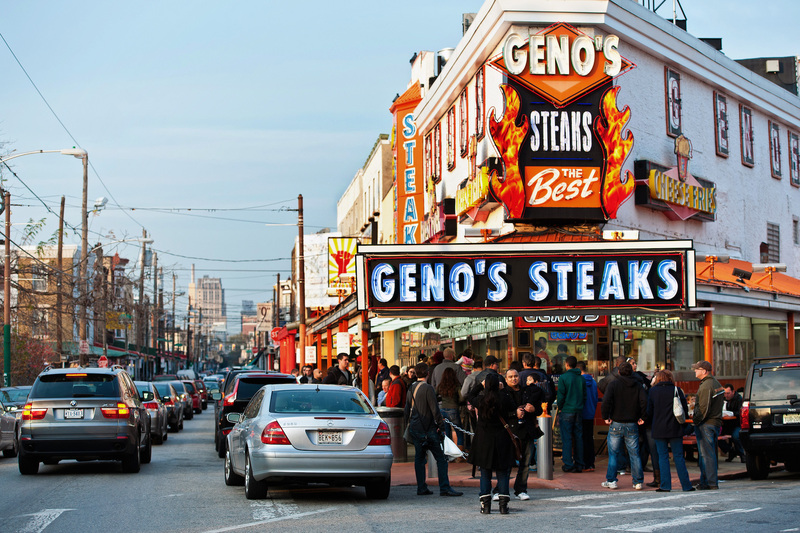 Philadelphians take great pride in telling you where to eat—and where not to. 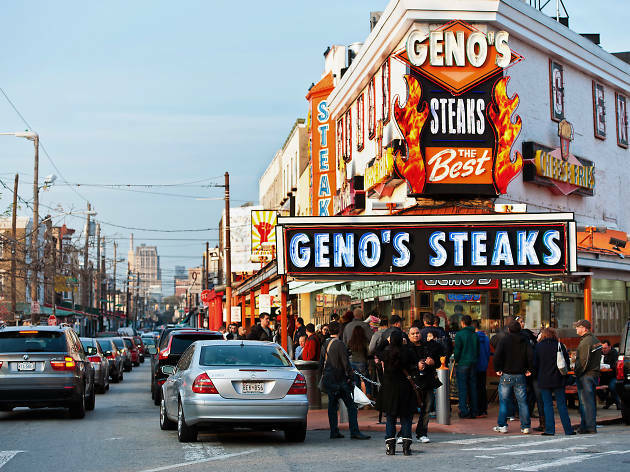 A common refrain you’ll hear when the topic of the cheesesteak arises is that you should avoid Pat’s and Geno’s, the two most prominent griddlers in the game, due to their much-hyped status. Yes, the South Philly intersection of Ninth and Passyunk, decked out in so much pulsating neon signage you can see it from Earth’s stratosphere, is touristy. But “Cheesesteak Vegas” is also a cultural crossroads that boasts a delightfully immersive quality for out-of-towners. In other words, you don’t go there just to eat. 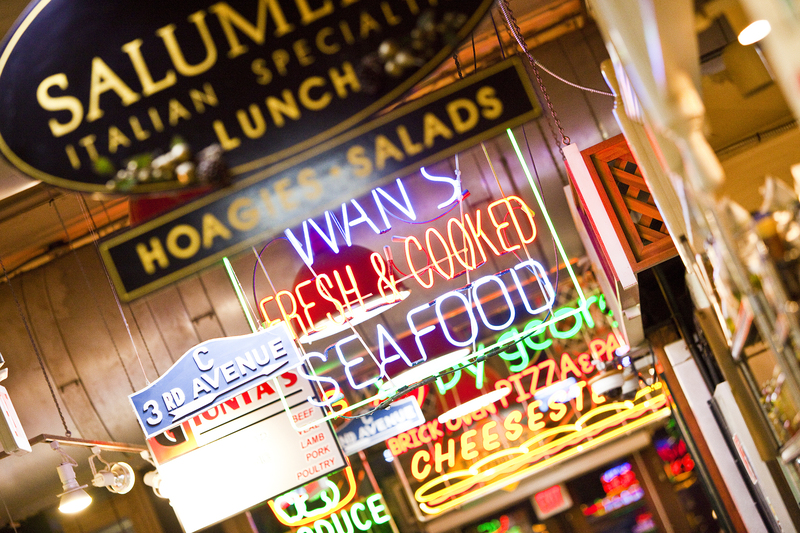 When you’re finished being drawn in by the bright lights, head south along 9th Street to take in the rest of the historic Italian Market. Exploring the city on a budget?